NORTH FLORIDA WOODTURNERS is a woodturning club that promotes and encourages the art of woodturning. 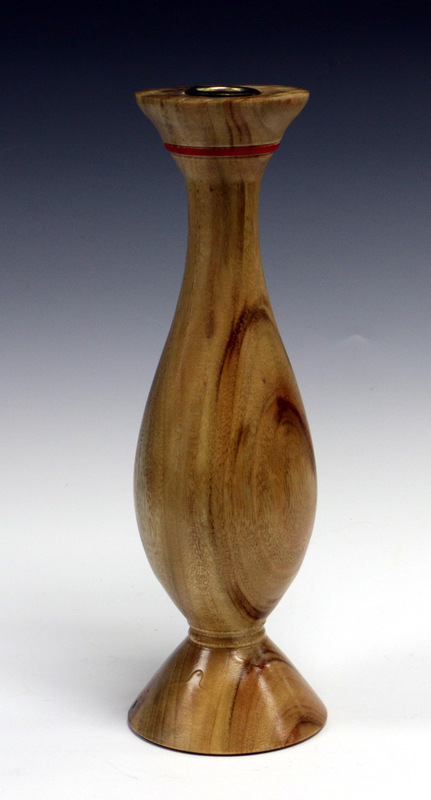 The club is an affiliate chapter of the American Association of Woodturners(AAW). You are invited to attend, join and get involved if you are interested in woodturning. Annual dues are $35.00 for individual and $50.00 for family memberships, which includes a monthly newsletter and instruction with experienced and/or renowned woodturners. The club also makes available wood and some woodturning supplies at a savings. Club meetings are held at 6:30 pm on the first Tuesday of each month at Godby High School. Address and directions below. Aerial View: Godby HS. Follow the yellow road that I highlighted onto the image. Our Parking is the yellow area. Our meeting room 906 is where the black “X” is with a red circle. We will enter from the outside. The room number is not visible from outside. Do not try to enter from within the school. Driving Directions: Enter from Tharpe St. Proceed toward the school. Turn right at the first opportunity and then proceed past the athletic track to the area that I have marked in yellow above. Craft Supplies USA is North America’s premier full service woodturning tool and supply company. With over 22 years of experience serving woodturners, we have everything you need at great prices - all backed by our 100% satisfaction guarantee! Helpful Information for new members and persons interested in membership.